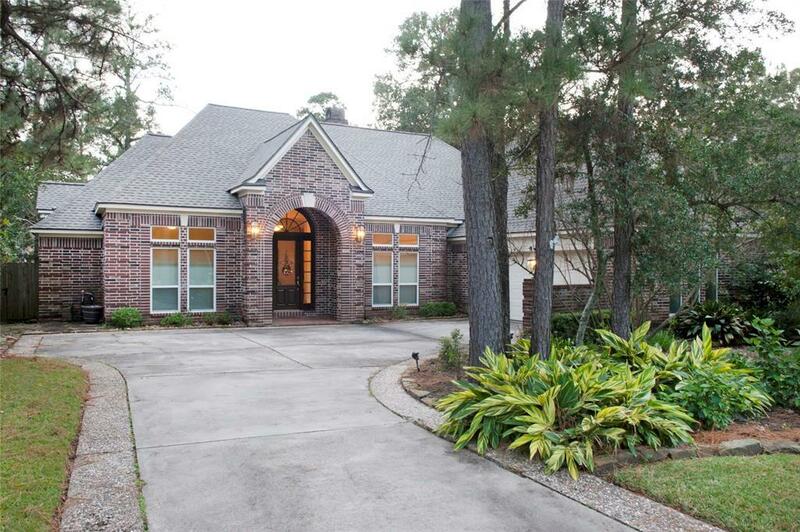 GORGEOUS 1-STORY CUSTOM Ross Munger home! Updates include new roof 2018, screened in patio, new AC compressor, & remodeled guest bath. Fridge & LG washer/dryer included! This versatile floor plan offers 3 bedrooms, 3 full baths, both formals, study (optional 4th BR), den & oversized utility room. 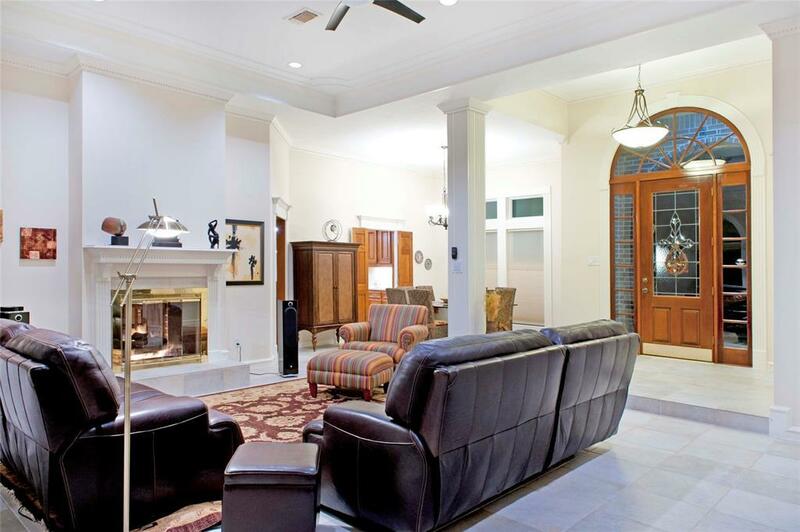 Formal living has DBL sided fireplace that opens to a large breakfast room. 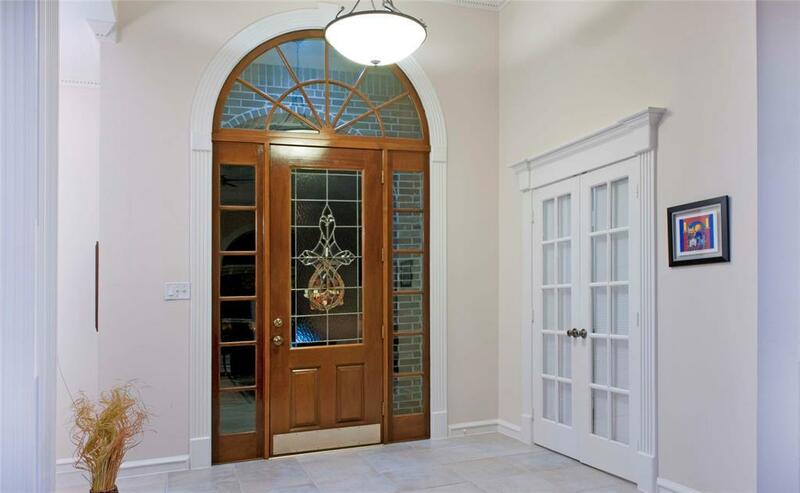 Extensive millwork, architectural highlights, high ceilings & neutral paint throughout. Huge island kitchen with breakfast bar, Gibraltar/Quartz countertops, SS appliances, 36 Miele induction cooktop with downdraft, convection oven, food warmer, & trash compactor! Plenty of solid wood cabinets. Hardwood floors in study & bedrooms. Master suite has turret ceiling in sitting room & private exterior door. Extra driveway pad is ideal! 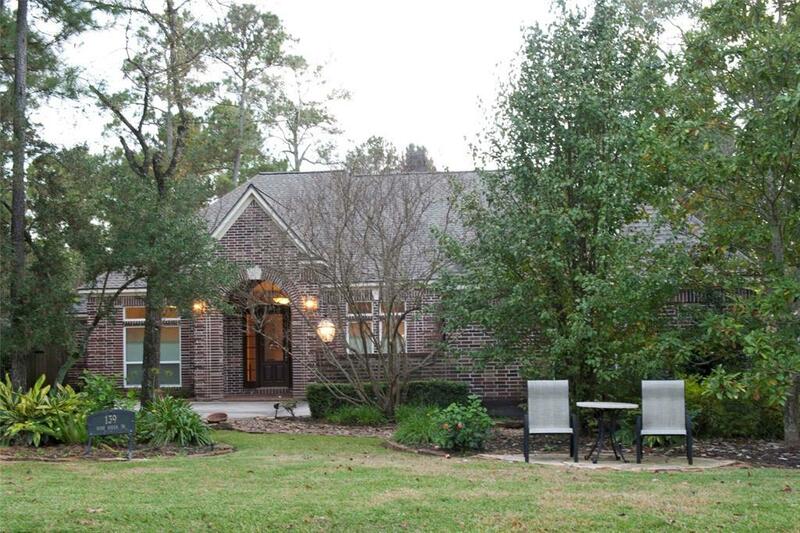 Home faces a lush greenbelt & is near the George Mitchell Nature Preserve. Minutes from Town Center/Woodlands amenities, I-45, Hardy Toll, Grand Parkway & the Exxonmobil campus! No flooding!